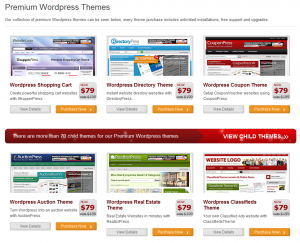 PremiumPress are professional tailored WordPress themes. 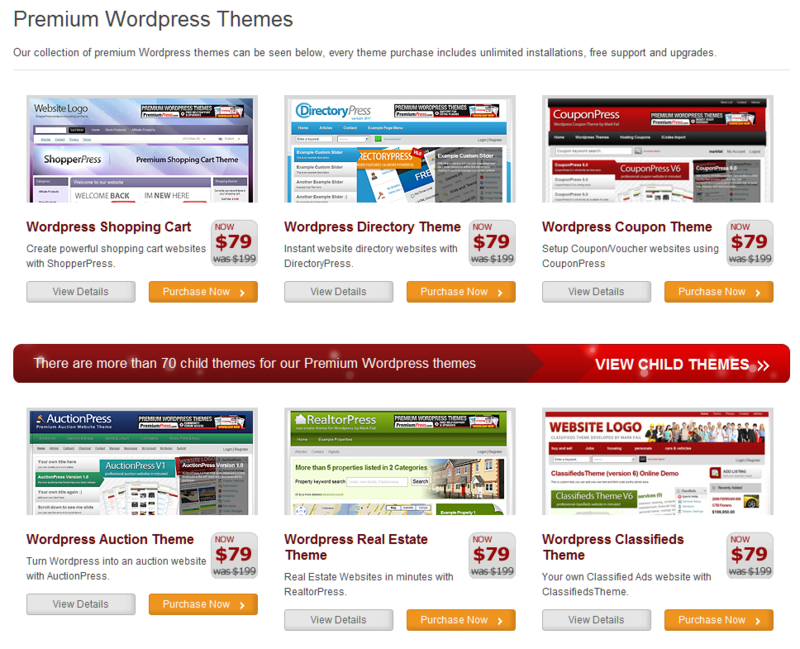 You can use PremiumPress themes for Shopping Carts, Link Directories, Coupon Themes, Auction Themes, Real Estate Themes, Classifieds Themes or Movie Themes (coming up in 2011). Read here our full article about PremiumPress features. Each month Premium Press has a promo code. Come back to our website each month to get the current promo code. 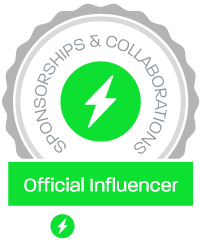 After you buy your PremiumPress theme, you may optin to their affiliate program. You can earn up to 70% commision on every sale.